I cannot believe that I have not boasted about the amazingness that is Lavender Oil yet!! … the list goes on …. 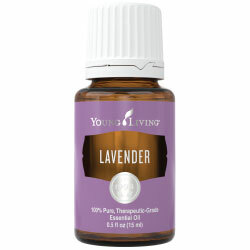 Lavender is a must-have in any essential oil tool box! If you can only get one oil, get this one. Among these many reasons for always having lavender on hand, it smells so nice. Because of its powerful yet mild nature, most people can apply it directly to their skin without a carrier oil, although I always suggest having one on hand. Diffuse it, add it to your bath, or place it on your wrists to reap these benefits all day long. Order anytime directly online or send an email. You can also sign up to be a Young Living Distributor. Buy a gift certificate for a great present! Copyright © 2019 Under Pressure Therapeutics – Powered by Customify.